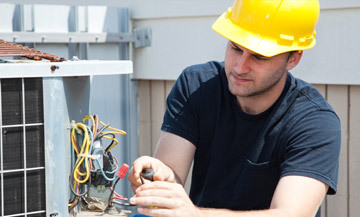 JMTaylor is trained in providing excellent air conditioning repair service. Schedule a service call if you are having any issues with the cooling of your system. We can install a new system, adapt your system for remodeling, or even replace your existing outdated system. Maintenance Plans decrease energy costs, as clean equipment runs more efficiently and saves you money!